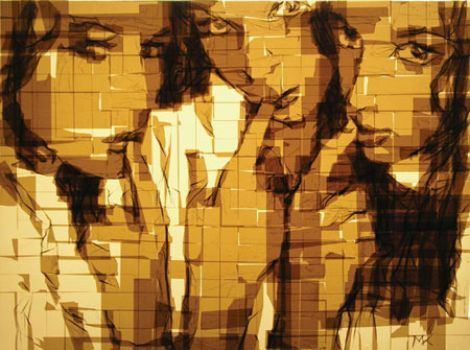 A little while ago, i posted some examples of the Scotch Tape People by Mark Jenkins. 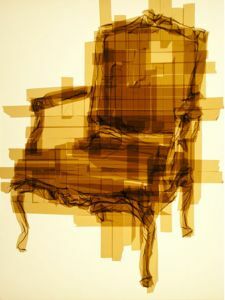 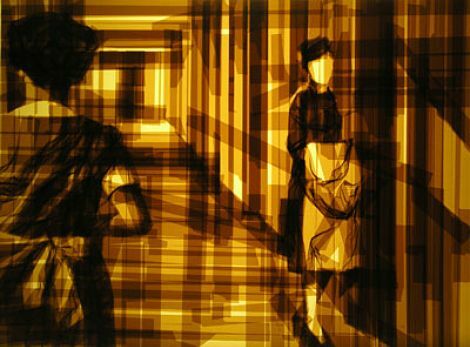 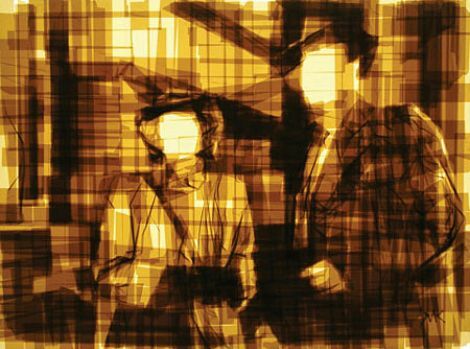 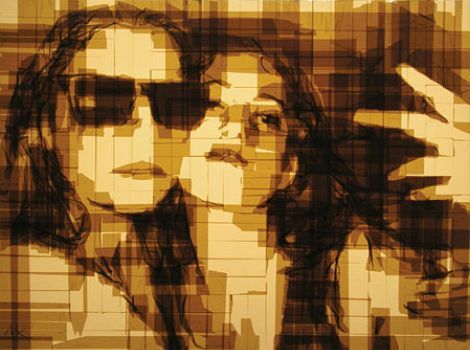 Well, now, take a look at the works crafted from packing tape by Ukraine-born, Philadelphia-based artist Mark Khaisman. 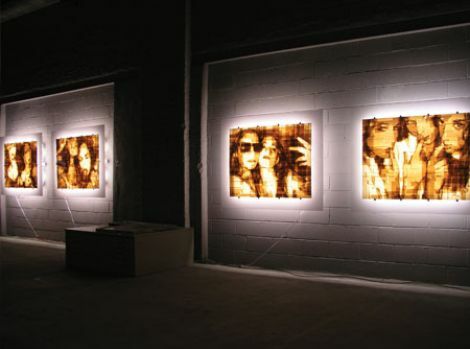 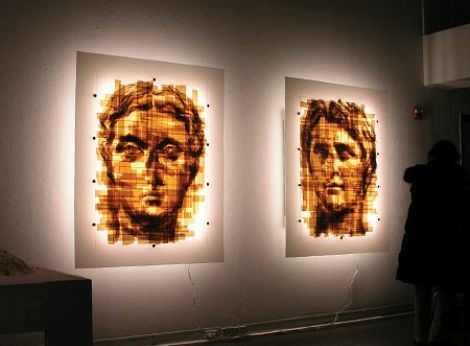 These large archetypal images are made from layer upon layer of translucent packing tape, applied to plexiglass and then placed in front of a light box to give the image shadow and depth. 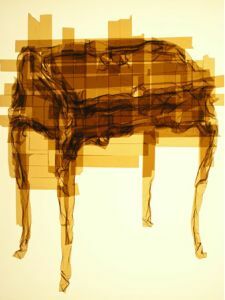 Mark is inspired by people, places and things which have a classic style to them. 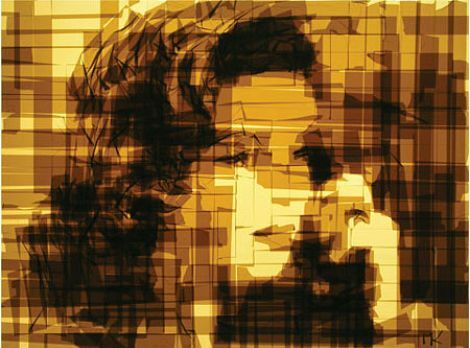 He believes that reinterpreting these classics, using his medium and method, transforms these iconic figures and objects into a remarkable personal experience for the viewer.